Agency service for the international shipping fraternity (Shipping agents, NVOCC, freight forwarders, etc). 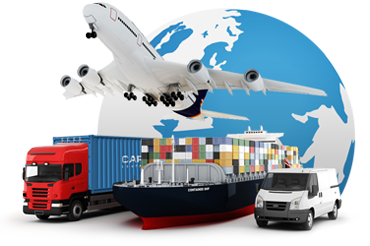 We render tailor-made logistics solutions for our clients to suit their requirements. Our team comprises a group of young, trained & customer-oriented professionals as well as experts with years of experience in this field. Our dealings are based on Ethics, Mutual trust and Convenience. Clients’ satisfaction is of utmost importance to us and we prioritize the transportation of their cargo on time, with competitive rate, in a secured manner. Our Key Personnel are accessible by our clients at any point of time. We are well connected with various global networks which facilitates us to provide extensive service through our partners worldwide. Our financial system is transparent, transactions are reliable & fast; foreign remittance, if any, is on-time.